“Docker containers are taking off as an efficient way to develop and deploy applications. While many containers can be transient, an increasing number of containers create and modify persistent data. Without adequate protection, that data may be lost, jeopardizing the application or other dependent processes. 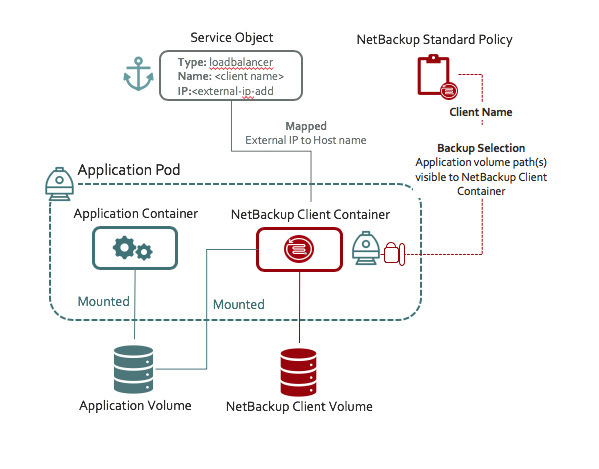 Veritas is proud to announce the industry’s FIRST certified backup and recovery solution for Docker containers, based on NetBackup. 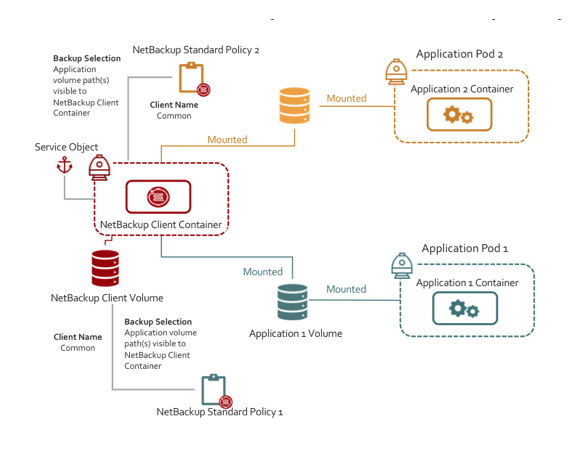 If you are using NetBackup version 8.1 or later can download the containerized client today. 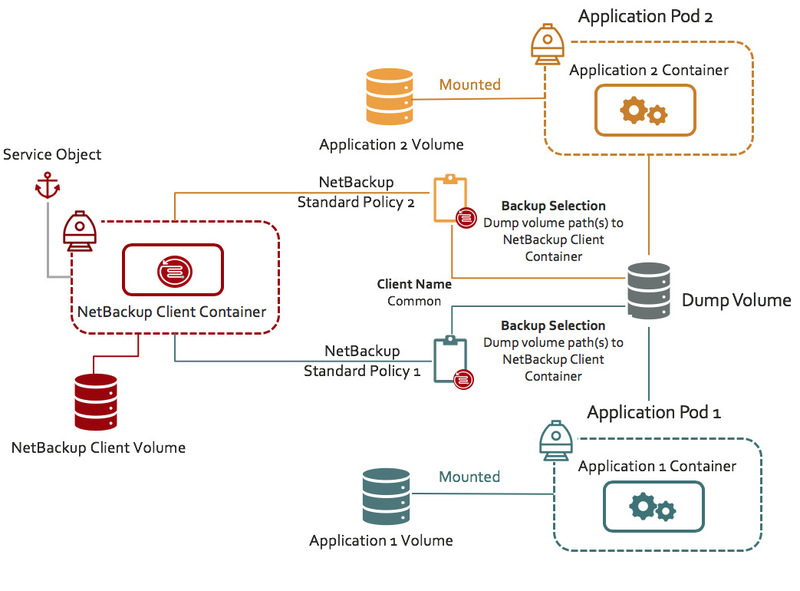 The NetBackup Client Container solution is available through a docker image.